Monica Förster, creator of some of the most internationally renowned objects in contemporary Swedish design today, is based in Stockholm but grew up close to the Artic circle in the very north of Sweden. Her work is characterized by a strong sense of pure form mixed with a never-ending curiosity for new materials and technology. Always trying to work in a cross-disciplinary way, she invents and renews typologies in industrial, furniture and object design. Monica Förster, who is one of the top names within Swedish design, has created some of the future´s classic designs. 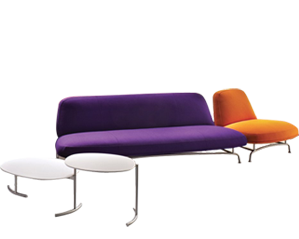 Monica Förster Design Studio is based in Stockholm, and works on an international level with companies such as Cappellini, Poltrona Frau, De Padova, Bernhardt, Whirlpool, Vibia, Tacchini, Modus, Offecct and Swedese. 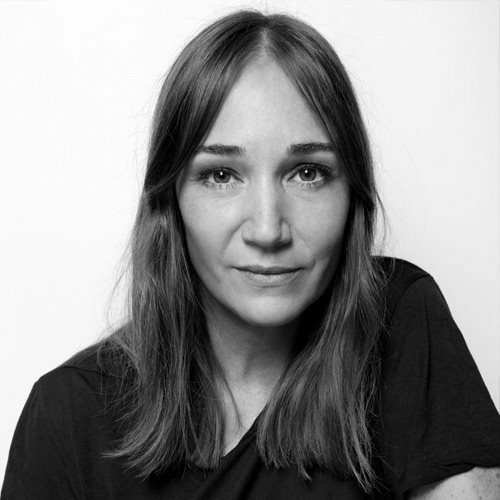 She has been awarded numerous swedish and international awards such as Designer of the Year and has been exhibited all over the world in museums and institutions such as Moma NY and VA museum, London. Monica Förster has also been represented in the International Design Yearbook.